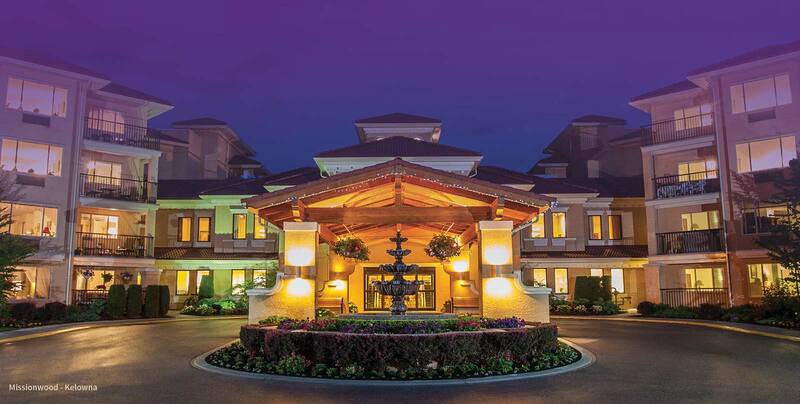 The Okanagan’s finest retirement residences. 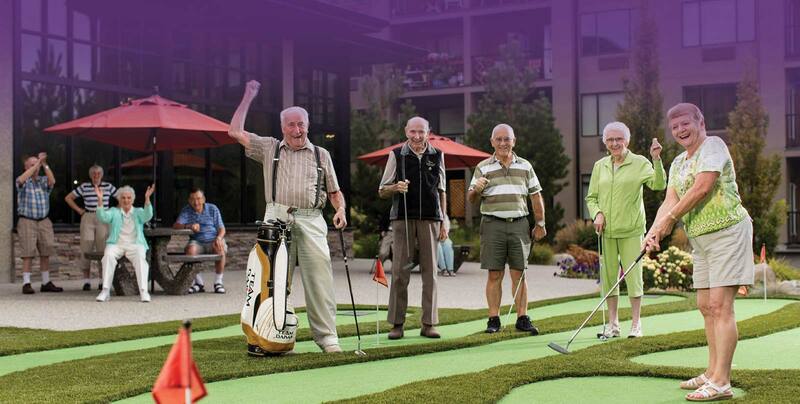 Welcome to Regency Retirement Resorts, the Okanagan’s finest retirement residences, providing superior retirement living in Kelowna, West Kelowna, Penticton and Vernon BC. 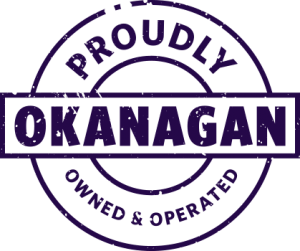 Proudly Okanagan owned and operated, each Regency Retirement Resort is carefully designed to encourage and promote a healthy, happy and enjoyable lifestyle for our residents. 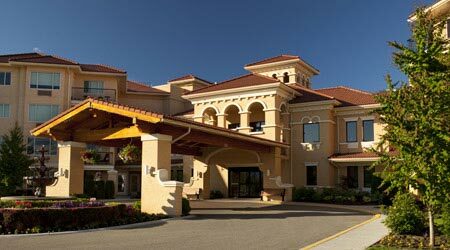 We have combined beautiful living environments with extensive lifestyle amenities and caring personal service to offer seniors the utmost in enjoyable and enriched retirement living. Discover elegant dining, topped off with tasty, nutritious and eye appealing offerings every day. 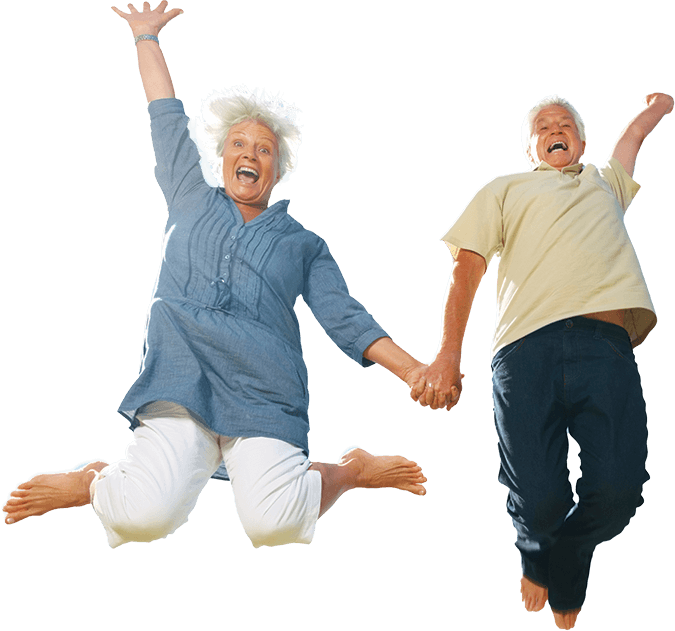 We have many fun activities planned daily where you can decide to take part in, or simply relax. 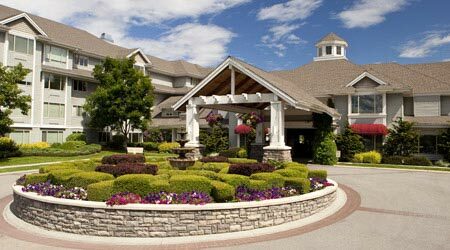 Regency Retirement Resort living is available at six locations throughout the Okanagan Valley, each with its own distinct style, features and amenities. 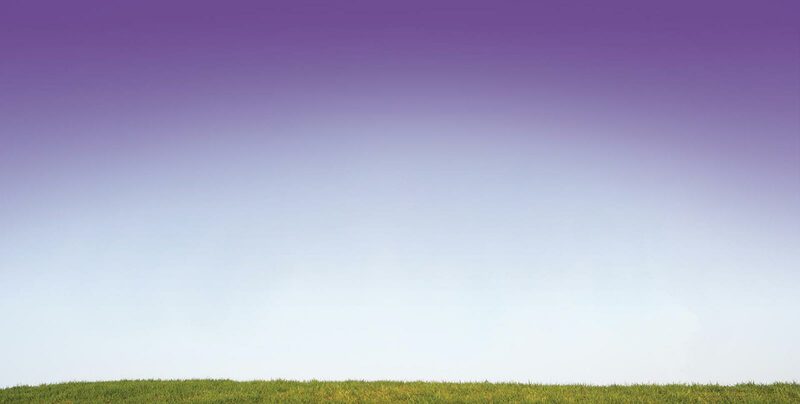 Discover for yourself what makes us so unique. 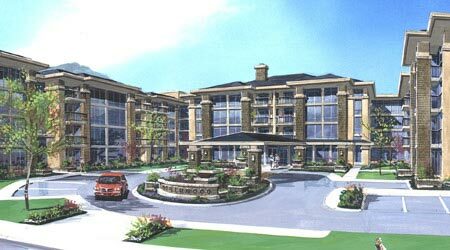 Located in Vernon, Parkwood is the latest in the Regency Resort family. 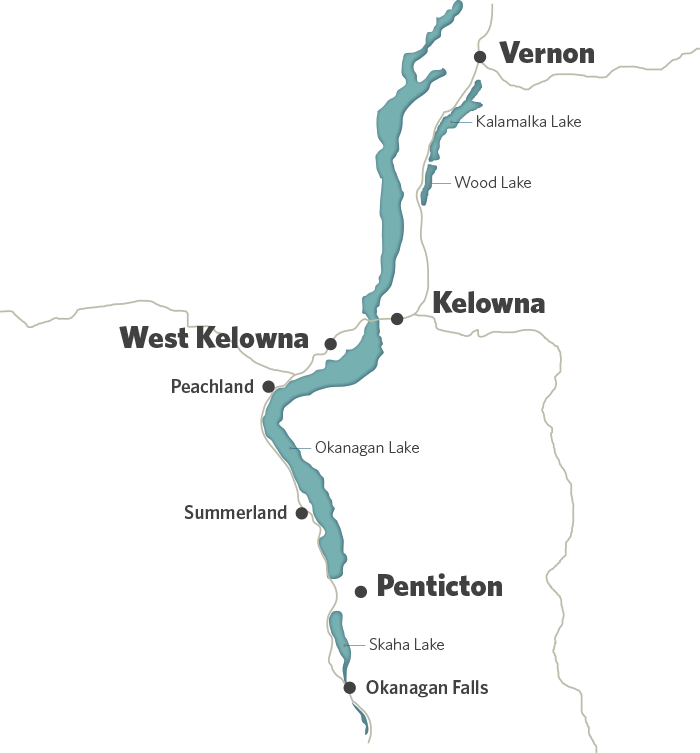 Click number on map for Resort info.Click for Resort info. 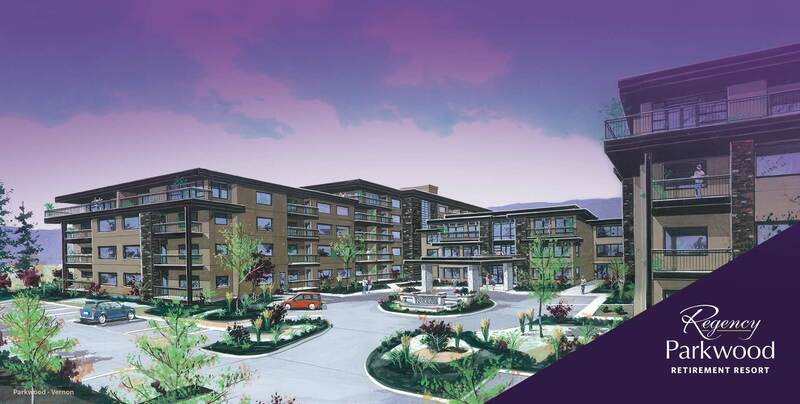 Sandalwood is a refined “Traditional Craftsman” style architectural beauty set in a serene creekside setting in the Glenmore area of north Kelowna. Click number on map for Resort info.Click for Resort info. 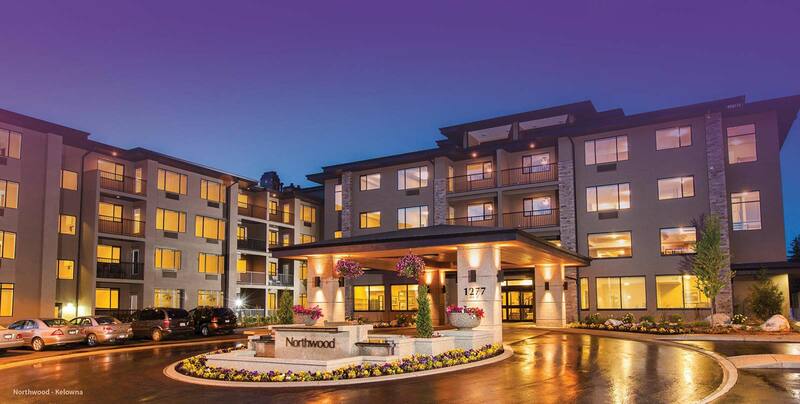 In a classic “Frank Lloyd Wright – Prairie-Style” architectural design, Northwood is conveniently set on the periphery of vibrant downtown Kelowna. Click number on map for Resort info.Click for Resort info. 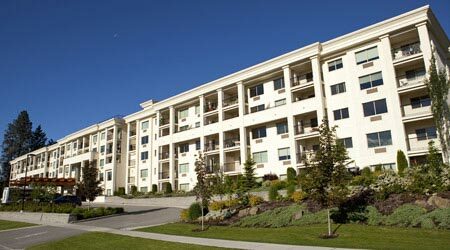 Built in a distinctive “Spanish Revival” architectural theme, Missionwood is set in the heart of the desirable Mission area of Kelowna. Click number on map for Resort info.Click for Resort info. 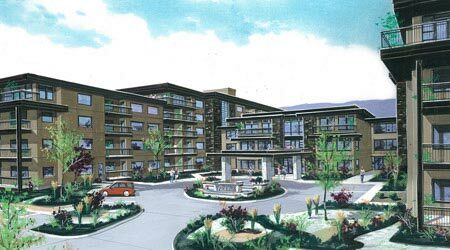 Westwood is a unique “Post Modern” architectural gem set in the heart of friendly and relaxed downtown West Kelowna. Click number on map for Resort info.Click for Resort info. 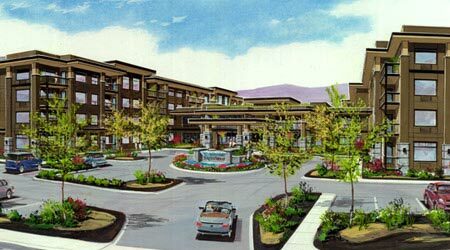 Our Southwood resort has been carefully designed and created to maximize the enjoyment and enrichment of life for our residents in Penticton. Click number on map for Resort info.Click for Resort info. “I knew it was just what I was looking for. I’ve never seen a place that has such universal good people. “It’s just such a pleasant place to be. “We have a pastry chef and our deserts are so delicious. “Especially me being European, I love my food. I love the happy hours, the dancing and the live entertainment. “My family thinks it’s great that I’m here because I’m being looked after.